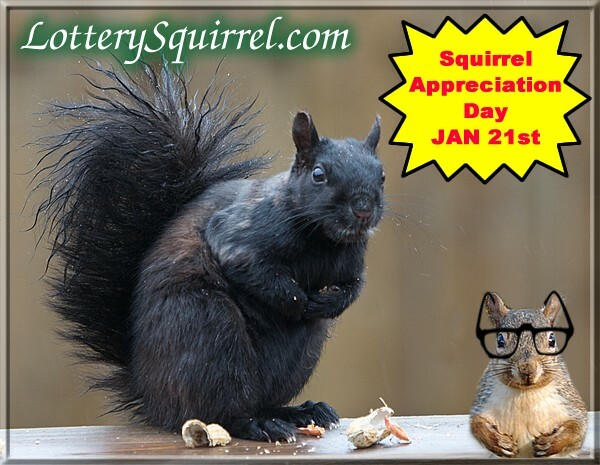 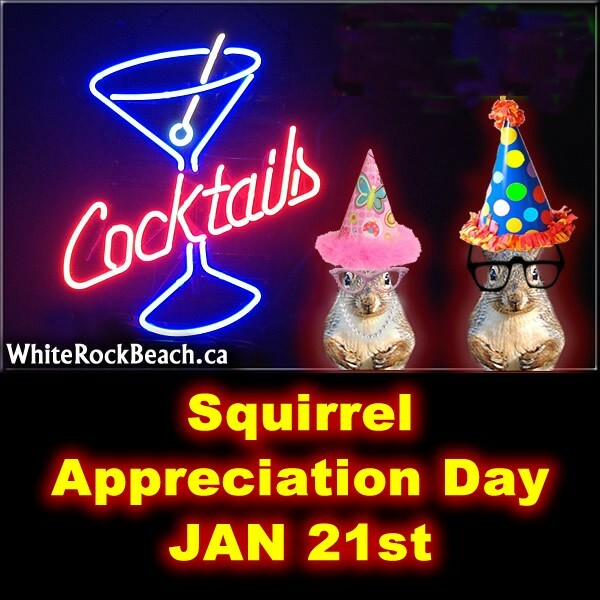 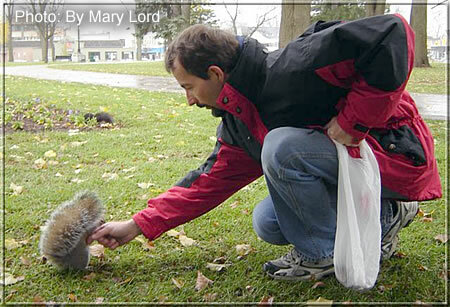 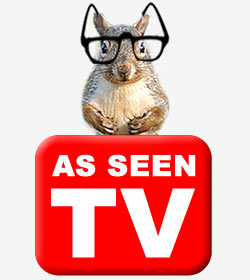 Squirrel Appreciation Day was created by Christy Hargrove from Asheville, North Carolina on January 21, 2001. 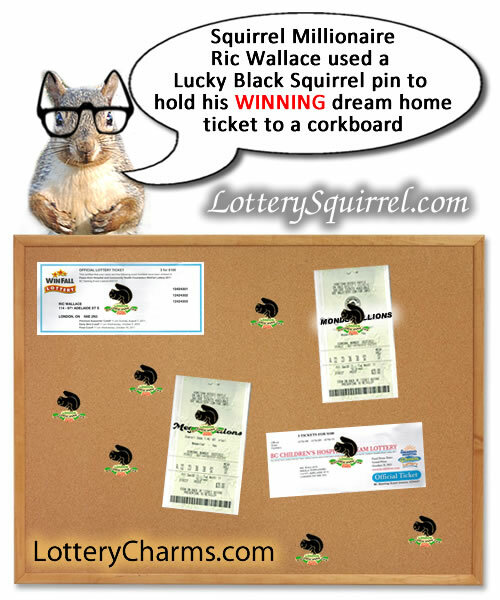 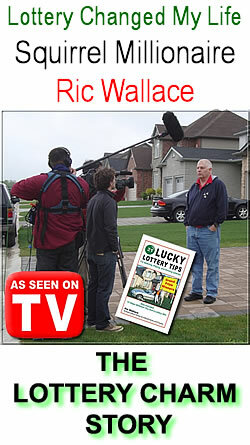 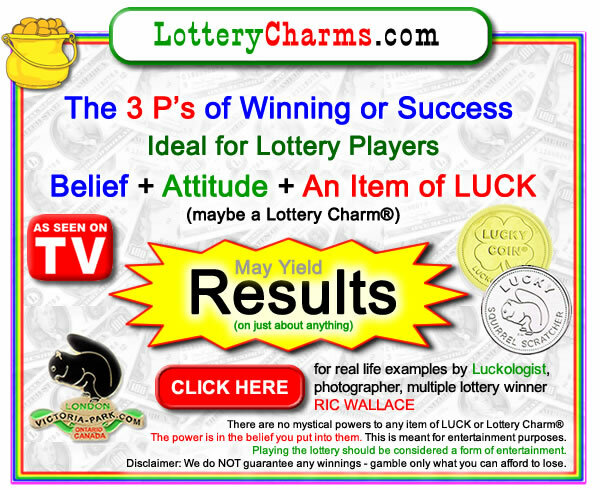 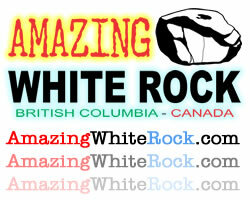 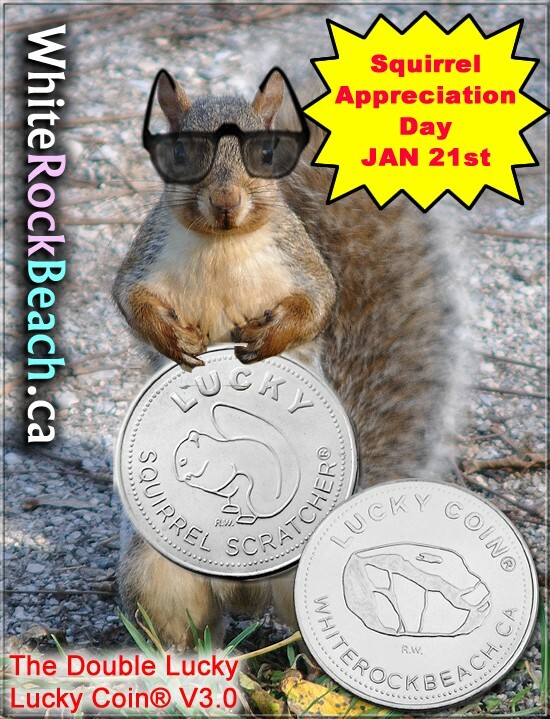 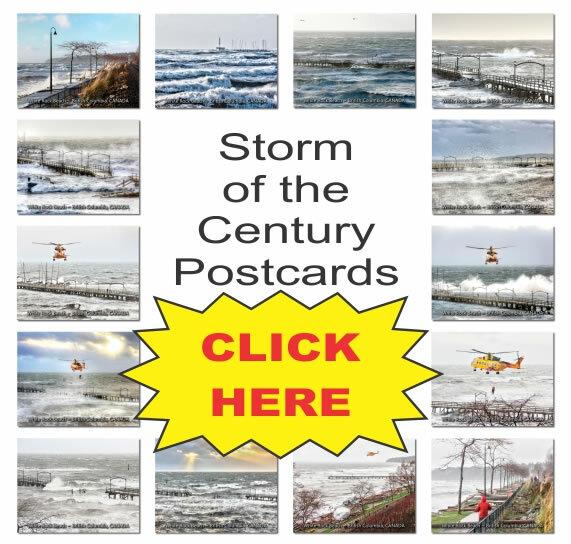 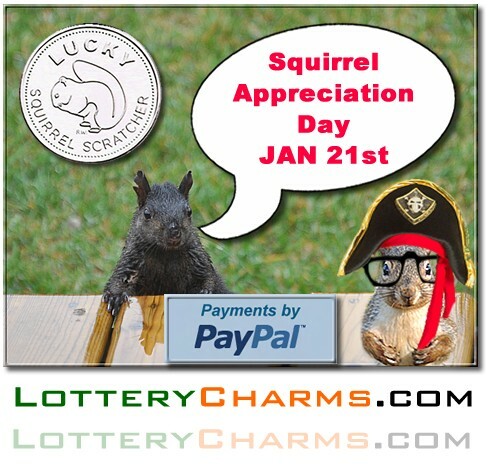 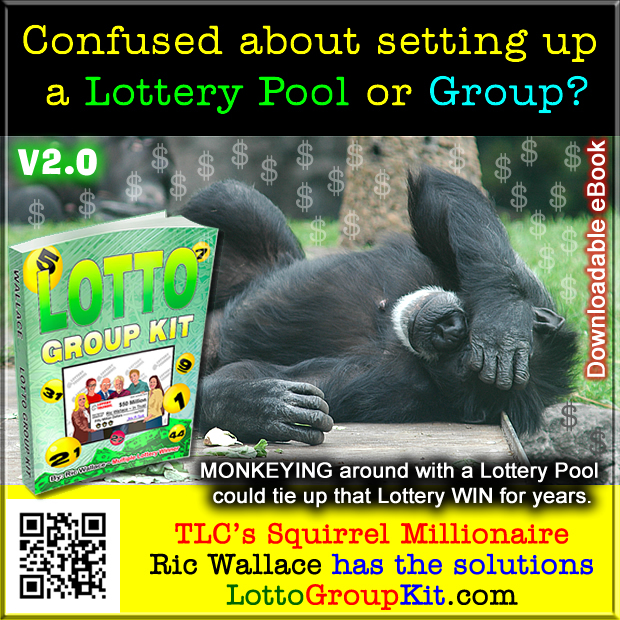 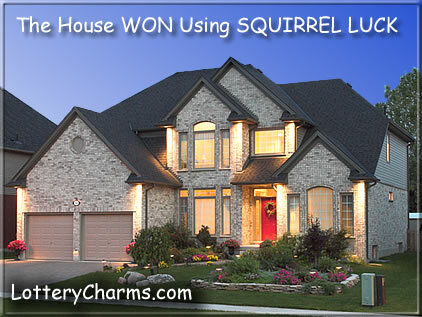 Purchase any Lottery Charm® with a SQUIRREL on it and we will double your order up to 3 FREE products (on each separate item – per mailing address)* on January 21st 2018 ONLY at LotteryCharm.com & WhiteRockBeach.ca and Luckology.com. 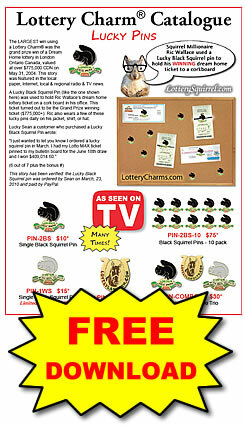 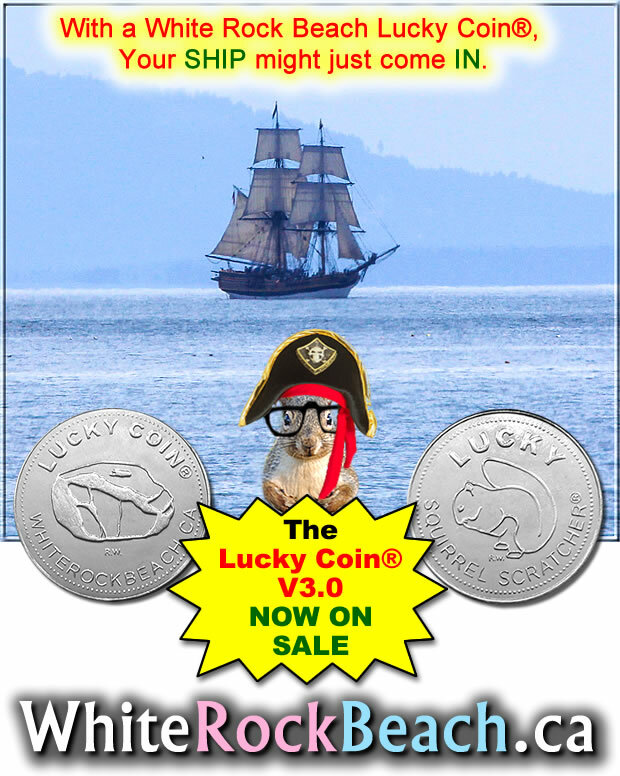 For example if you order 3 Black Squirrel pins, 3 White Squirrel Pins, 3 Lucky Squirrel Coins V1.0, 3 Lucky Squirrel Coins V2.0, 3 Lucky Squirrel Coins V3.0 you would get 12 free products. 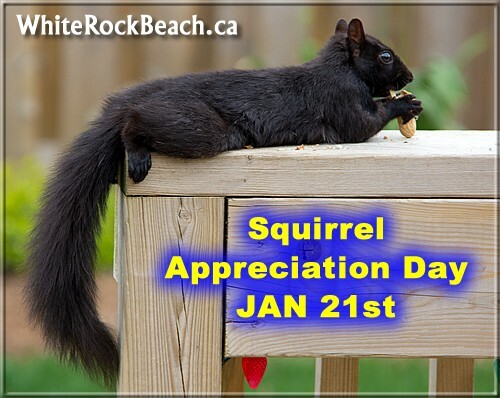 White, black, red, grey or spotted colour does not matter in the squirrel world, they are all CUTE. 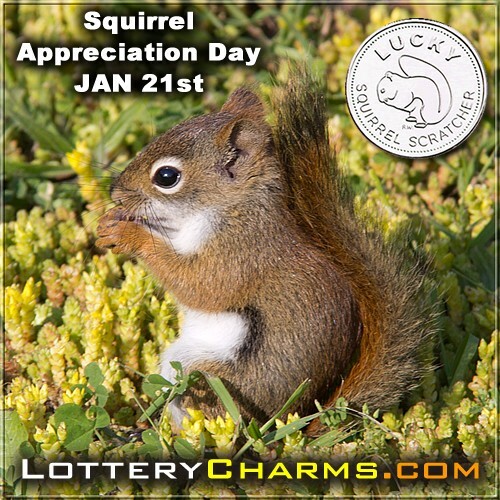 Squirrel Appreciation Day reminds us these seed and nut-burying creatures help combat GLOBAL WARMING by planting trees. 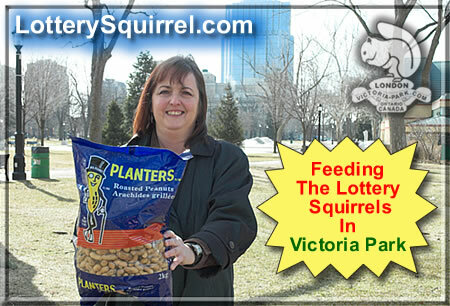 Why not visit your local park and feed or photograph some LUCKY SQUIRRELS.